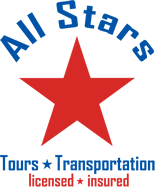 For your trip, finding the quickest, safest and most reliable transportation is easy with us! Since we are able to pick you up and drop you off anywhere in the South Florida area-even from your business or home-your ride to and from the airport or seaport can be fast, comfortable and safe with us. Offering anything from a sedan to a mini bus for your individual or group transport, we can accommodate all of your transportation needs. 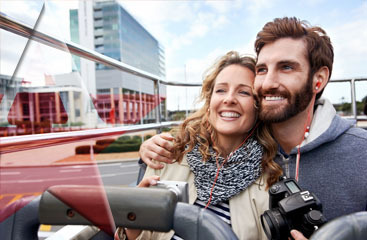 Save on time and stress for your trip- book transportation with us! 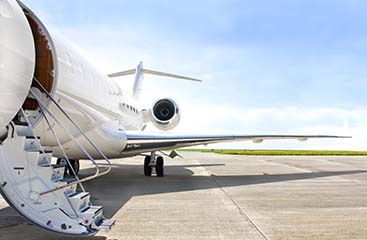 For safe, reliable and convenient airport or seaport transport there is no better choice!